Zelda Wii U Delayed Again! Good news and bad news. The good news is Nintendo has announced a rough release date for its next home console, codenamed NX, as being March of 2017. The bad news is that the new Legend of Zelda, which is now officially confirmed to be an NX title as well as a Wii U one, will be launching simultaneously on both consoles around that same time, meaning that it has been delayed yet again. It’s also a bit sad to hear that NX won’t be making it for 2016’s Christmas season, which has been the case for a number of Nintendo’s past consoles. But you can’t force something out of the gate when it’s not ready, I suppose. The real downer to this news is that it confirms that the Wii U is the only Nintendo console to not have a dedicated Zelda title. Though at the very least, I suppose it has seen the best versions of Wind Waker and Twilight Princess, so the brand new Zelda will make it the only home console to house three distinct Zelda adventures, even if they remakes and multiplatform titles. I suppose I can’t be too disappointed, however, since a delay only means there’s extra work being put into the game. I’d rather have a great game than a rushed one (though I guess at this point it would hardly be considered rushed). And I’m not one of those silly gamers who claims to have “bought a Wii U just for Zelda” and have seldom been disappointed with any of the console’s major releases (Tropical Freeze alone guarantees that I could never, ever regret getting a Wii U). Hopefully Zelda Wii U/NX can live up to the hype. And maybe we can get a new 3D Mario on NX to go with it. Just for good measure. Please? Okami is definitely a great Zelda-esque game (with a dash of RPG for good measure). I’m planning on replaying and reviewing some Zelda games in the coming months, hopefully they won’t take too long to get to. 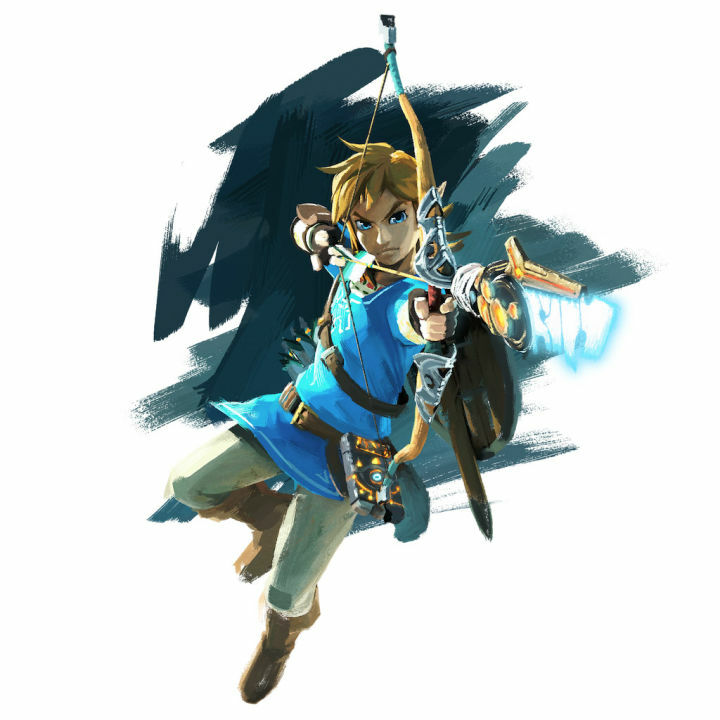 Here’s hoping Zelda Wii U/NX can live up to the hype. I think the bigger problem over Zelda’s delay is the lack of WiiU games left for the year, what is there? Whatever SMTxFE is called now and the Sticker Star succesor? That’s a pretty barren library to look forward to, and both are probably going to be really niche games at that. Granted, Zelda U would only be one more game, but at least one of much grander scale and appeal than the aformentioned. That’s very true. The only other big game I can think of is Yooka-Laylee, but that will be appearing on other platforms as well. Hopefully Nintendo has a little trick or two left for the Wii U before the NX comes out.